Date night is coming and you have the perfect partner, the perfect outfit and dinner reservations at your favorite restaurant – the only thing not glowing with excitement today is your skin. 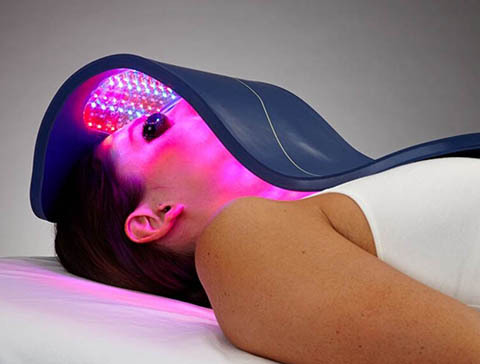 Time to schedule a visit with the skilled and caring team of professionally trained aestheticians at Love Your Skin. Our studio in beautiful Northwest Crossing offers organic skincare services Bend, OR. Ranging from sugaring, Brazilian waxing and illuminating facials to more intensive MediSpa procedures such as microdermabrasion, injectables and laser treatments, our team of professional and licensed estheticians harmoniously blend medicine with beauty to provide a full suite of services designed to ensure your skin looks as beautiful as you feel. 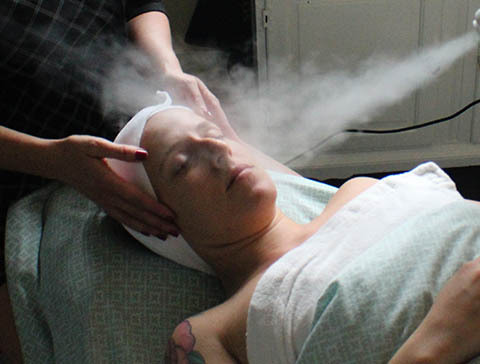 With all organic services and treatments ranging from a quick, 15-minute waxing to in-depth 90 minute long facials, our services are designed to provide the relaxation and pampering of a day spa while shrinking your pores, reducing the appearance of fine lines and balancing out uneven skin tones to rejuvenate your skin’s natural appearance. Our microdermabrasion treatments soften fine lines and wrinkles, smooth skin, and decrease the appearance of scarring and age spots with zero downtime to award you with beautiful, glowing skin before the doorbell rings. 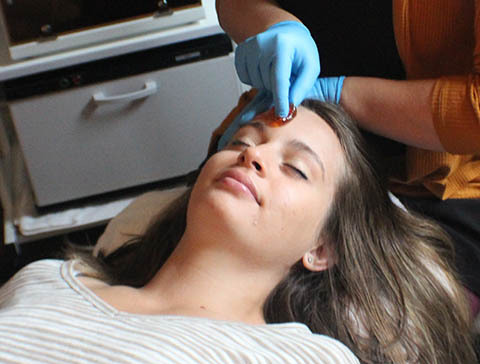 Offering sugaring and traditional waxing for eyebrows, chin, underarms and more, at Love Your Skin, we focus on one-of-a-kind eyebrow design designed by analyzing your own brow bone and its structure. Through these meticulous measurements, our staff work hard to create a design intended to brighten your eyes and make you look more youthful and vibrant. At Love Your Skin, we work hard to ensure you love the skin you’re in each and every day by providing a menu of organic skin care services designed with your needs in mind. Learn more about the services provided and contact us today to schedule your first visit.